Natural Impressions Stationery has designed high end custom luxury Bar Mitzvah and Bat Mitzvah Invitations for a unique Bar Mitzvah or Bat Mitzvah Reception. 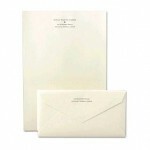 Above is an example of a Basketball Court Bar Mitzvah Invitation by Natural Impressions. This invitation is a replica of basketball court. 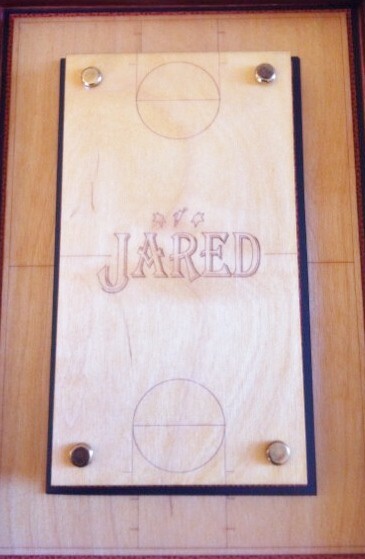 Jared’s name is etched into the wood and layered on top of a basketball textured paper. It comes boxed ready to be mailed to guests announcing the event. Price is estimated at $76 per invitation and $8.50 for the box. This example illustrated the stationery and box lining in copper paper with black ink and pocket for the rsvp card. 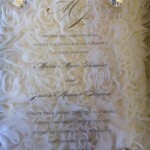 If you would like help in designing a similar announcement please contact us at 415-626-0461 or email us at Hyegraph.